Facebook Account Hacker v2.4 is a free tool that can be used to hack into Facebook accounts using various methods and techniques. Facebook Hack Ultimate V1 Download . 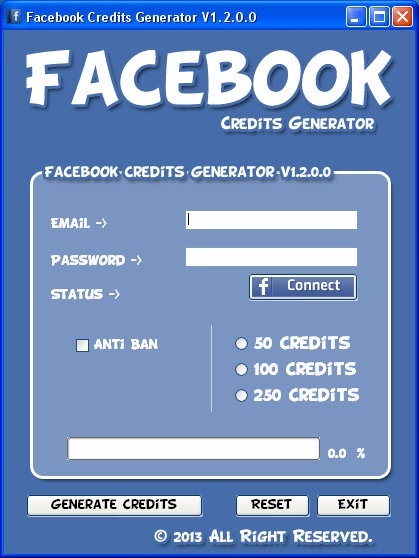 WinRar Password Cracker V2 1 Exe Dernire Version . .
Facebook Hacker is 1# free online facebook hack app to hack facebook account passwords !